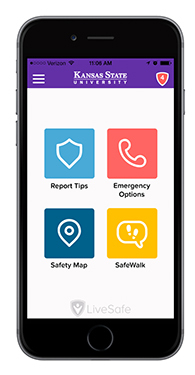 To further the commitment to keeping campus safe, K-State released a new mobile phone application, LiveSafe, to enhance campus communication and safety services. The new app allows students, faculty and staff to consult emergency resources and to anonymously text K-State police. Kansas State University is introducing a safety app for smartphones called LiveSafe. Mark your calendars! The All-University Open House is Saturday, April 11. 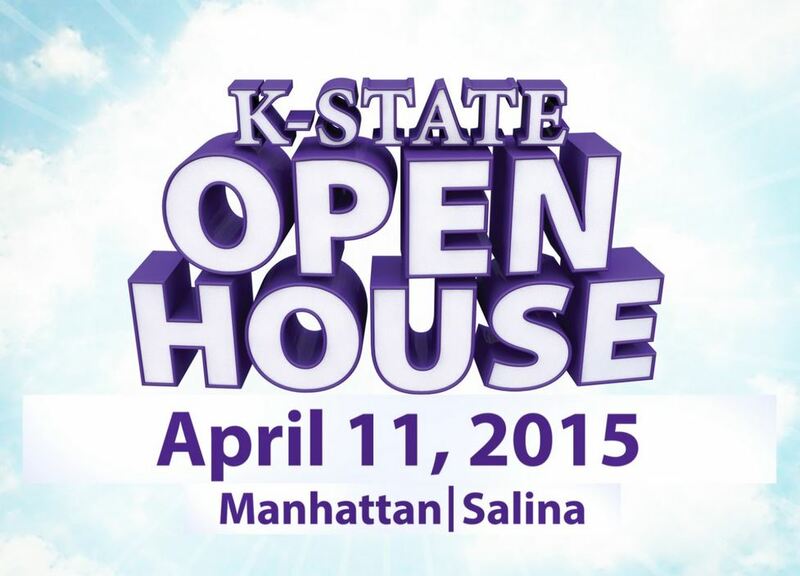 Join us on the Manhattan or Salina campuses for a day filled with information, fun activities and K-State traditions! Is your student looking for employment during summer break? K-State Career and Employment Services has information regarding open positions, resume and interview tips as well as general career planning. Is your student interested in getting more involved on campus? Checking out the events hosted by K-State Housing and Dining is a great place to start! With events focused on many topics from stress relief to having fun (like Casino Night! ), students will create memories, grow in their relationships and learn more about themselves. Learn more about campus policy and happenings in President Schulz’s letter to campus. The latest letter discusses the role and progress of the Division of Human Capital Services.